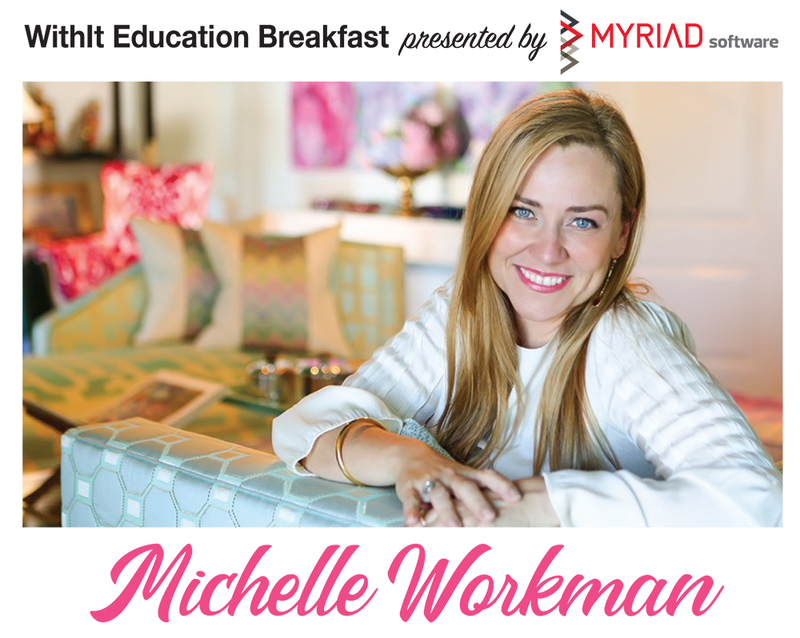 Join us for a lively conversation with luxury interior designer Michelle Workman about work / life balance, pivoting through change, and reinvention. Learn how her move from L.A. to Chattanooga has both challenged and enhanced her business, why she self-produced the series “Glamour Goes South” documenting her journey, and what opportunities lie ahead. Jana Platina Phipps aka The Trim Queen will be our moderator for a fun and open conversation about life choices, moving business forward, and marketing with video. Tickets include a full breakfast, program and networking and is open to all market attendees.